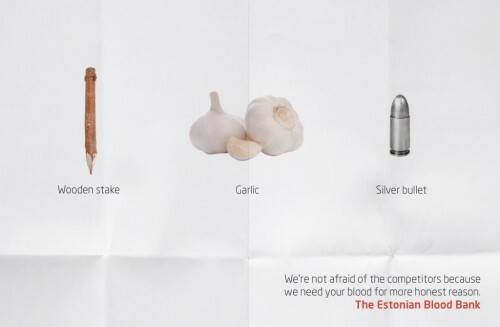 We need your blood more than our competitors! 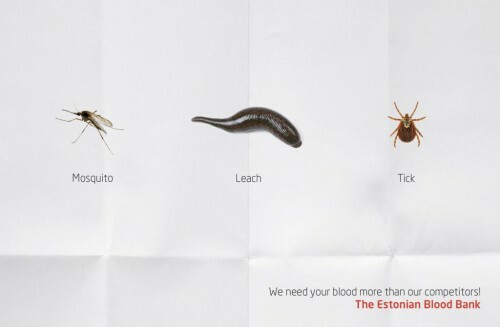 The Print Ad titled Need your blood, 1 was done by Age McCann Estonia advertising agency for product: The Estonian Blood Bank (brand: The Estonian Blood Bank) in Estonia. 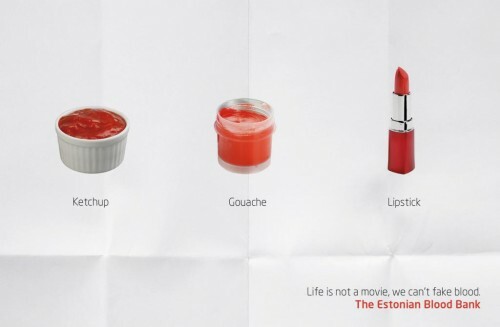 It was released in the Jul 2013.